There are many tennis facilities on Providenciales. Tennis is a popular sport for visitors and residents alike in the Turks and Caicos, and many of the larger resort and luxury vacation rentals offer onsite tennis courts and facilities. Most resort include the use of tennis courts as complimentary amenity for guests staying at the resort, and offer reasonable rates for others staying elsewhere. 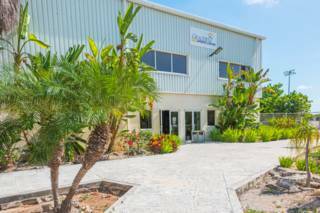 The Provo Golf Club in Grace Bay and the Graceway Sports Centre near Leeward Highway in central Providenciales both feature lighted courts, with and are easy for the public to utilise, with low fees and equipment rentals. These facilities are also the better choice for those in need of a partner due to the additional traffic. Most tennis accessories and equipment can be found for sale in the Turks and Caicos, yet keep in mind that prices will often be much lower than what’s common in the United States, so it makes sense to bring a can of balls with you if you expect to play much. The racket selection is also limited. The extensive Provo Golf Club, located on the eastern side of the Grace Bay region, features two well maintained and lit courts. The Provo Golf Club offers both annual memberships, and court rental by the hour. Hourly rates are $20 per adult, $15 for juniors, and $5 for rackets. Reservations are required. The centrally located Graceway Sports Centre has four fully-lit tennis courts, and typically is open late, especially on week days. Choose from annual, monthly, or hourly court rental. Hourly rates are $20 per court. We advise reserving in advance. 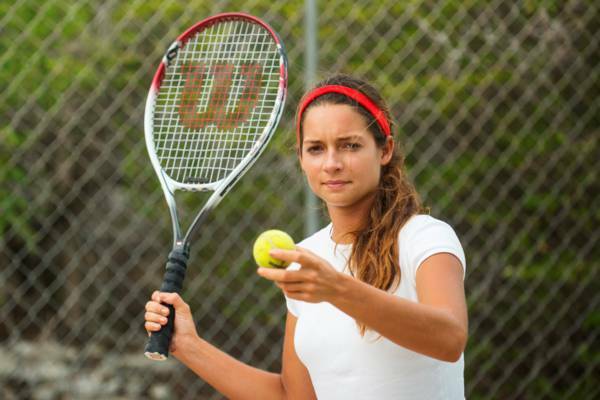 Several full time professional tennis instructors operate on Providenciales, with services ranging from introduction lessons for all ages, to careful critique of experienced players. Private, group, and child lessons are offered by both the golf club and sports centre. 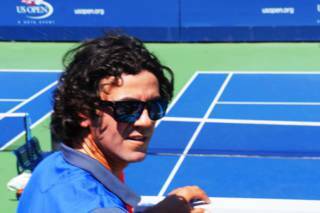 The TCI Tennis Academy, headed by ITF Level 3 certified coach Reinaldo Garcia, operates out of the Provo Golf Club and teaches a wide range of lessons, including private lessons and tennis camps for kids. Tennis equipment can be purchased and rented at the Provo Golf Club, Graceway Sport Center, and entry level equipment, tennis balls, and other sports equipment is available at Building Materials Do It Center (Providenciales) on Leeward Highway. Tennis court rental and instruction. On-site shop sells balls and rackets. The Provo Golf Club offers two hard-court and lit tennis courts available both for hourly rentals and through membership access. Clubhouse facilities and equipment rentals are also offered. Please reserve at least seven days in advance.